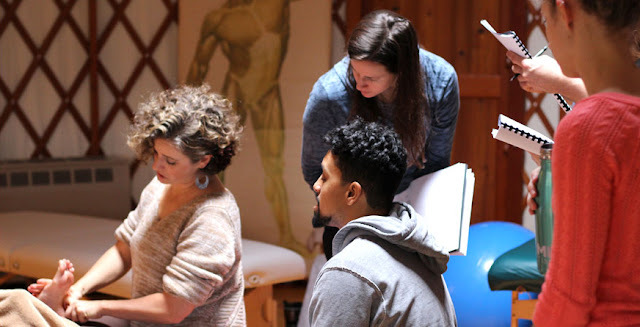 Neuromuscular Integration is a body work and exercise system that focuses on the interaction between the central nervous system and the muscles of the body. NIA is a hybrid form that combines the grace and spontaneity of dance, the power and explosiveness of martial arts, and the stillness and concentration of yoga and tai chi in an energetic, low-impact full-body cardiovascular workout. 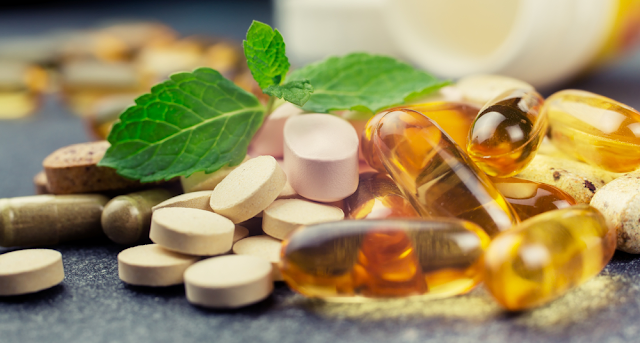 Nutraceuticals is a type of Food that have been fortified with herbs, vitamins, minerals, or other supplements to promote health and prevent disease.